John E. Liljenquist, M.D., specializes in the practice of endocrinology with a focus on diabetes. Dr. Liljenquist was raised in Washington, D.C. and began his studies at Brigham Young University where he earned a Bachelor’s of Science degree. He then attended medical school at George Washington University Medical School in Washington, D.C.
After medical school, Dr. Liljenquist completed his medical internship and residency in internal medicine at the University of California Medical Center in Los Angeles, California. Dr. Liljenquist worked in a variety of capacities over the next few years. He was a commissioned officer for the United States Public Health Service Office, a metabolic researcher for the National Institutes of Child Health and Human development and was an Assistant in Medicine for John Hopkins Hospital in Baltimore, Maryland. After completing his fellowship in Endocrinology from Vanderbilt University Medical Center in Nashville, Tennessee, Dr. Liljenquist also worked at Vanderbilt as an assistant professor of medicine from 1973 – 1978 and as an associate professor from 1978 – 1980. During this time, Dr. Liljenquist was also the clinical investigator for a number of endocrinology related clinical trials and research studies. 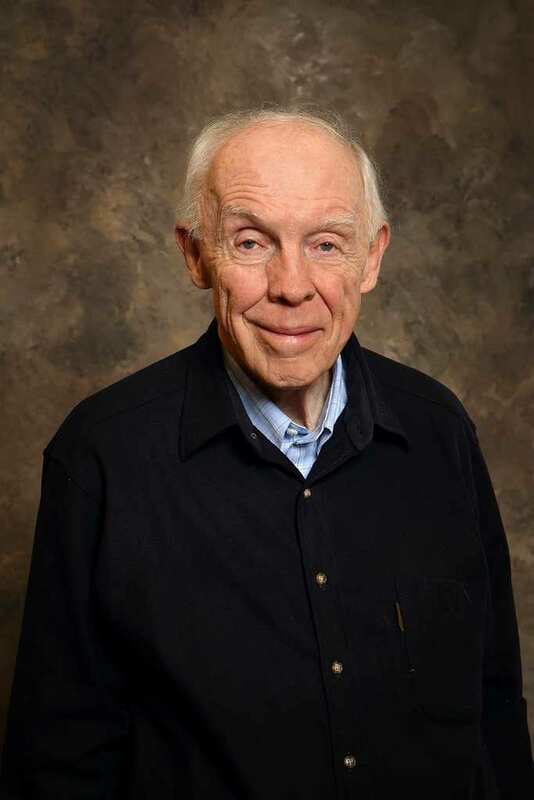 In 1984, Dr. Liljenquist founded Rocky Mountain Diabetes Center in Idaho Falls, Idaho where he has treated and cared for patients throughout the region. Throughout his career, Dr. Liljenquist has continued his research of diabetes and other endocrinology related disease. Dr. Liljenquist has helped thousands of individuals manage their diabetes and provide solutions to other endocrinology related disease.